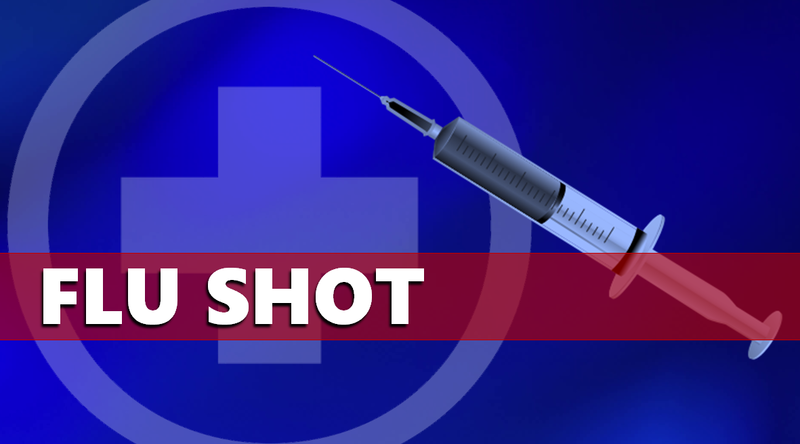 DUBOIS COUNTY -- The Dubois County Health Department’s adult and pediatric seasonal flu vaccine is available daily from 8-11am and 1-3pm. Available again this year will be High Dose Influenza vaccine for those over the age of 65. Human immune defenses become weaker with age, which places older people at greater risk of severe illness from influenza. The Health Department is partnering with VaxCare, which will submit claims to certain private insurance companies and Medicare Part B. All Medicare and insurance cards must be presented at the time of service. Most insurance plans and Medicare Part B cover flu as preventative health. By far, the single best way to prevent the flu is for individuals to get a vaccination each fall. Everyone 6 months and older should get a flu vaccine. No prescription is required and no appointment is necessary. Pneumonia vaccine is also available. The seasonal flu vaccine protects against four influenza viruses that research indicates will be most common during the upcoming season.